The Geographical Names Board (GNB) has put the naming of Sydney’s new light rail stops into the hands of the voting public. 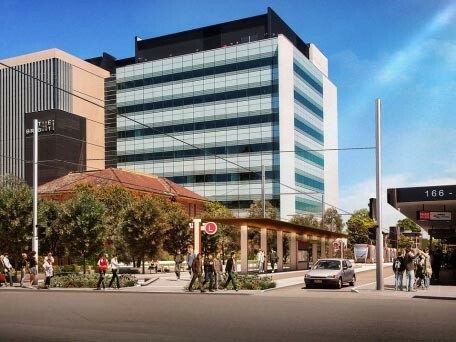 A similar initiative was recently launched in Melbourne in anticipation of the five new Metro Tunnel stations to be constructed around the CBD. In August, the Victorian government gave Broadsheet Melbourne an exclusive look at some of the proposed names submitted by the public. 10,000 submissions were made in the first two days of the competition, with several pop cultural references – such as Game of Thrones- and Kath & Kim-themed suggestions – becoming a theme for the entries. Coordinator general of the GNB, Marg Prendergast, has said that letting the public have a say on the naming of Sydney’s light rail stops was an exciting milestone for the project, as locals have “the best understanding of their communities”. Prendergast says that community consultation is likely to result in names that “[reflect] the identity of the area”. Likely this means that Game of Thrones-inspired names will be met with the same fate as the Geelong property developer who recently tried to add interest to his own project. After entries close on Monday 11 September, the GNB will conduct a review of all submissions made for the naming of the Sydney light stops.